The Father, the Son, and the Hello Kitty. So awesome. 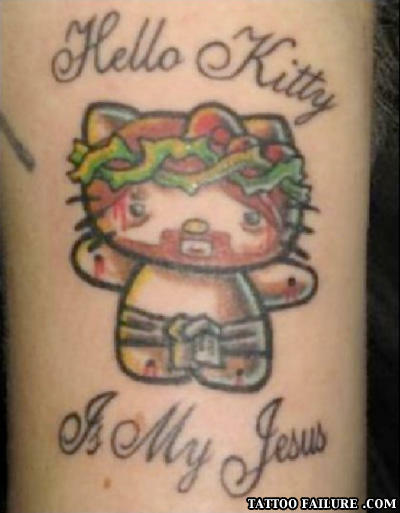 Hello Kitty can show you the road to salvation... appealing to Japanese schoolgirls.